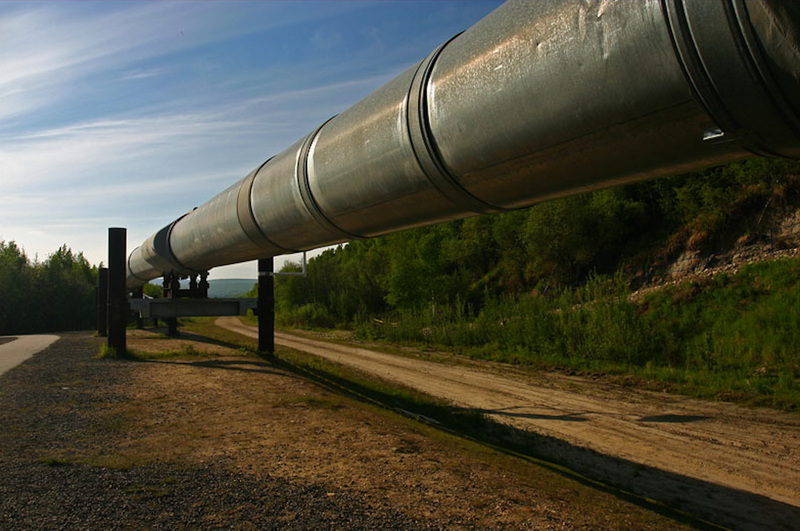 The South Caucasus Pipeline Company (SCPC) and the Shah Deniz consortium have awarded a new pipeline construction contract for the South Caucasus Pipeline Expansion (SCPX) project. The contract for pipeline construction in Azerbaijan and Georgia worth $735 million was awarded to Saipem/Azfen, which is a joint venture between Saipem Contracting Netherlands BV and Azfen JV, BP said on May 26. The scope of work for this contract includes the construction of a 428 km pipeline loop and associated above ground installations, including block valves, a pigging facility and tie-ins in Azerbaijan and Georgia, as well as the construction of a 59 km second pipeline loop and associated above ground installations in Georgia. The start of work is scheduled for January 2015 with mechanical completion of the Georgian section expected by the end of 2016 and the Azerbaijan section by the end of 2017. This award adds to the 14 contracts already announced and underlines the overall progress to schedule of the second stage of development of giant Shah Deniz field in the Azerbaijani sector of the Caspian Sea. The South Caucasus Pipeline has been operational since late 2006, transporting gas to Azerbaijan and Georgia, and starting July 2007 to Turkey from the first stage of development of Shah Deniz field. The shareholders are BP, operator (28.8 percent), SOCAR (16.7 percent), Statoil (15.5 percent), Total (10 percent), Lukoil (10 percent), NICO (10 percent) and TPAO (9 percent).